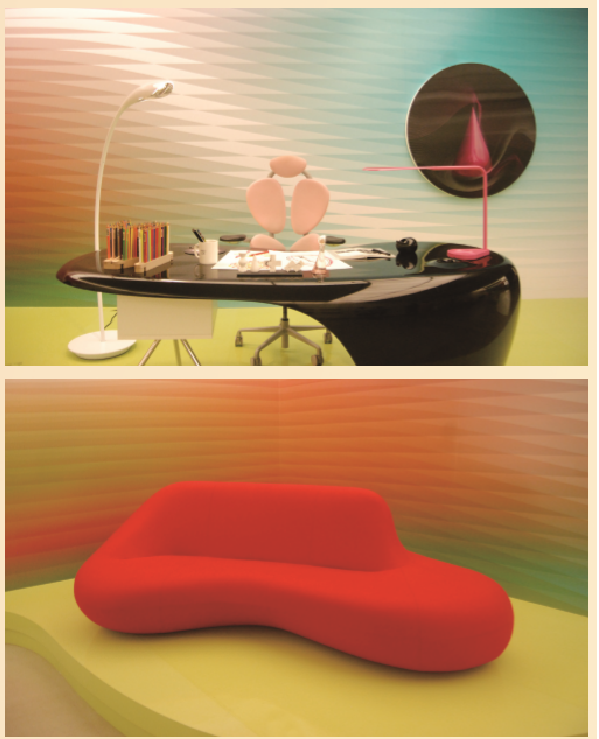 Look into the world of Karim Rashid, the man who never hesitated to express his own unique world. Karim Rashid, one of the three most renowned industrial designers in the world, has chosen Hangaram Art Museum as the stage of his first grand scale exhibition in Asia. The exhibition was first launched on June 30th, 2017 under the title ‘Design Your Self’. The exhibition strongly appeals to the audience with vivid graphics and the exhibition area is full of curvy, digitalized, and colorful artwork. The exhibition is mainly composed of 7 themes; ‘Karimstory’, ‘Beautification of Life’, ‘Hall of Globalove’, ‘Into the Scape’, ‘Digipop’, ‘Era of Mass Production’, and ‘Mission for the Humanity’. Each exhibition presents the artist’s early artwork and design sketches, with sculptures exclusively designed for the exhibition in Seoul. 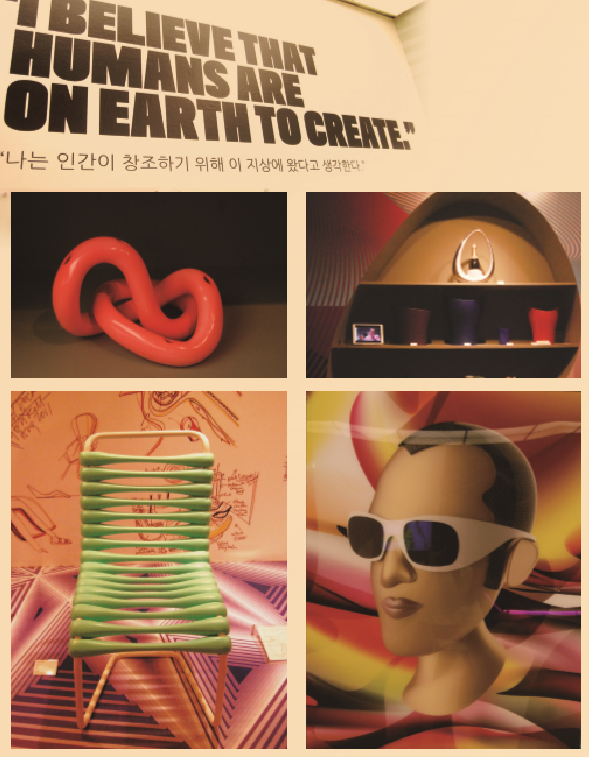 Visitors will be able to feel the philosophy of Karim Rashid and glimpse into his life full of creativity. Opening Hours:11:00-20:00, (Closed every last Monday of the month). All tickets will only be sold until 1 hour before closing time.